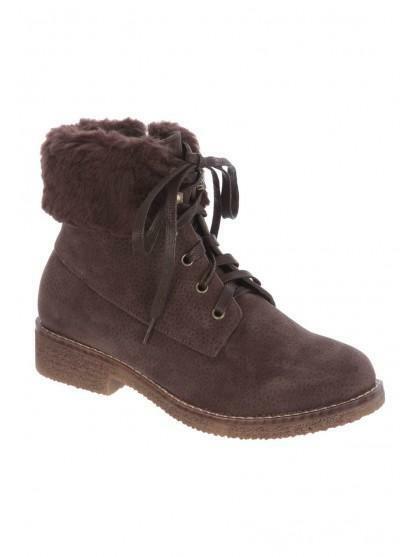 These shoes will make a stylish but practical addition to your footwear collection. 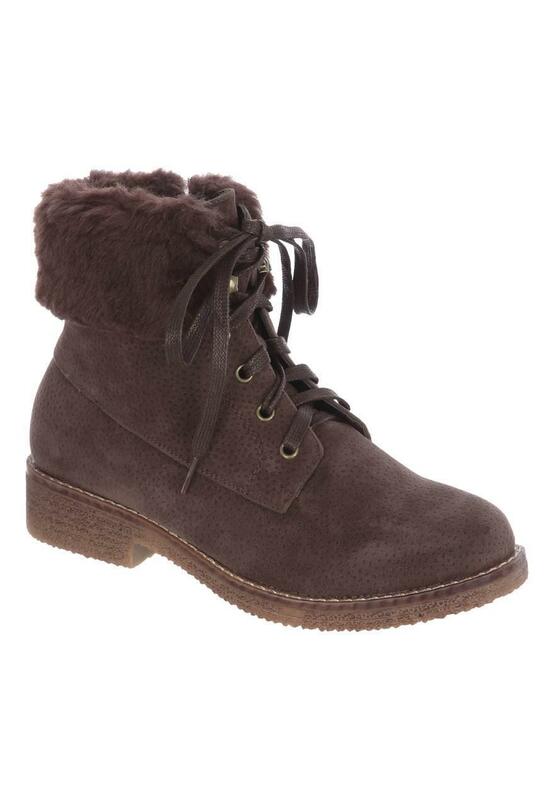 In a brown hiker style with a lace up design and soft faux fur trim, they're perfect for day to day wear. Nice boot, arm and well made but a little on the large size for a 7.